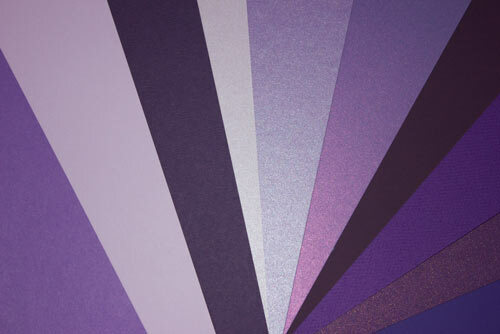 Buy Sample Packs Our sample pack section offers a variety of our most popular paper lines. Here you will find small batches of papers with a variety of colors or weights allowing the designers to test print, feel weights and see actual colors/finishes. If you are not able to find the sample pack of your choosing, we offer a courtesy swatch sample for some of our other items. Learn more about requesting swatch samples here.